What makes Washington wines unique and what differentiates veteran winemaker Mike Januik’s wines from others? 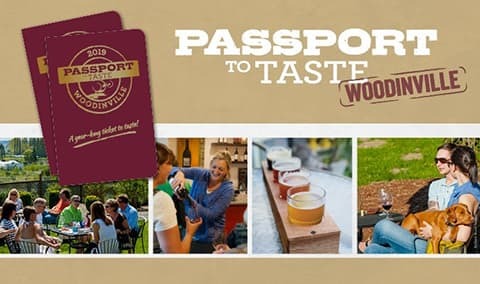 A knowledgeable tour guide will lead The Art of Food and Wine guests on a walking tour of the winery’s fermentation and barrel rooms providing an insider’s look at winemaking. 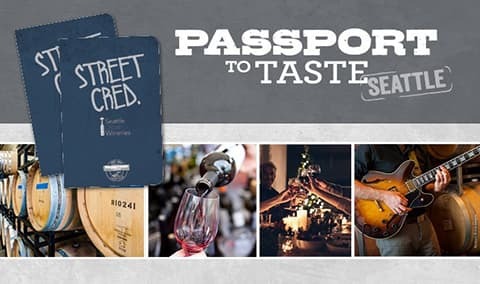 Afterwards, enjoy a guided seated tasting of four specially selected limited-release wines, each thoughtfully paired with a small bite courtesy of winery Chef Liam Spence. Approximately 1.5 Hours. Enhance your group’s visit to the winery by arranging a private seated tasting experience that allows you to select a menu suited to your guests’ wine interests and palate preferences. 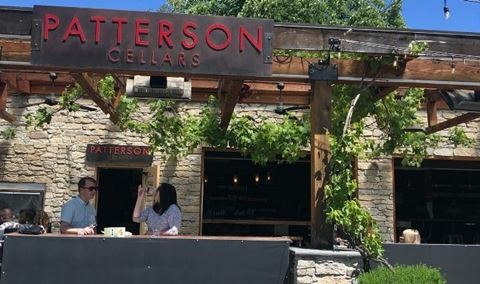 With one of our knowledgeable hospitality attendants as your guide, this 90-minutes seated tasting is both fun and educational. Ask those geeky wine questions you’ve wanted answered for some time or simply kick back and enjoy the winery’s ambiance and our acclaimed wines, it’s up to you! Approximately 1.5 Hours. It’s Novelty Hill-Januik’s contemporary, architecturally stunning design that draws first-time visitors to this modern oasis, but it’s acclaimed vintner Mike Januik’s wines that keeps them coming back. 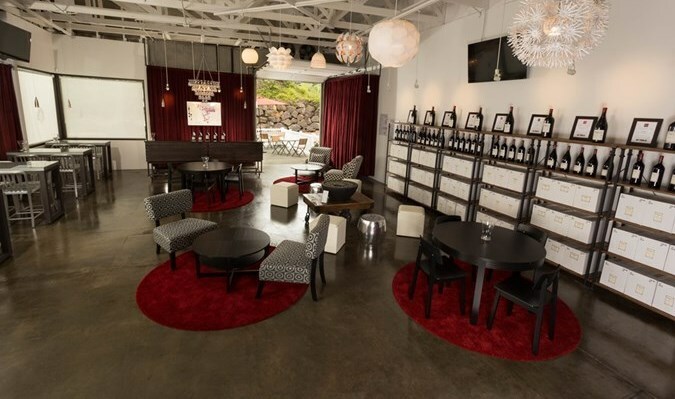 Novelty Hill and Januik are two acclaimed, independent wineries that share a destination tasting room, production facility and private event space in the heart of Woodinville Wine Country. The tasting room is open daily from 11-5 for drop-in guests, but it is Novelty Hill-Januik’s seated Tasting Experiences offered by reservation that afford visitors the best to opportunity to develop a deeper appreciation for Washington wines. In addition to private tasting, classes and special events, the winery’s design offers guests an insider’s look at winemaking. Floor to ceiling windows offer a birds eye view of the fermentation room and cellar. An outdoor deck and seating area overlooks the crush pad. Beyond the tasting room, the facility boasts an expansive garden and outdoor patio. A bocce ball court beckons visitors in the summer; sofas surrounding an indoor fireplace invite guests to linger in the winter; and the winery’s in-house culinary team crafts handmade pizzas on the weekends year-round. But it is veteran vintner Mike Januik’s elegant, balanced, richly textured wines that command the show. Mike oversees winemaking for both Novelty Hill and Januik. Since his first Columbia Valley harvest in 1984, Mike has led Washington wine quality and innovation. He founded Januik Winery in 1999 to craft small scale wines from the state’s best vineyards and has been making Novelty Hill wines since its inception in 2000. The wines showcase grapes from Stillwater Creek, Novelty Hill’s award-winning estate vineyard. In 2009, Mike’s son Andrew finished college and joined his dad at the winery full-time, launching his own label Andrew Januik Wines in 2011. Private tasting is a must do! Fantastic experience that catered to our different preferences and did it beautifully. We had a great time and were excited the large standing table was available upon arrival so we could enjoy the ambiance of the tasting room! The staff were nice and brought us our wine timely! The wines were delightful as always! I brought a group from an active adult living community and every single Member had a fun time on the private tour and tasting. Nathan guided us through the fermentation room, bottling line, and private meeting room where we had our tasting. We didn't see the barrel room, but other elements of the tour felt so special that we didn't miss it. Chef Seth made wonderful bites for our tasting. Thanks! Small winery, cool story, great wines, good people. The reserve tasting event was wonderful! The room that was set up was perfect. We enjoyed the tour of the facility and the food pairings. Would highly recommend. I reserved the Private Resort Tour and Tasting Experience for my sister as a surprise activity for my sister's birthday. It was AMAZING! Our hostess/wine guru, Robin was very knowledgeable, warm, and bubbly and Chef Seth's edible art was delicious! They truly made the occasion PERFECT! Every detail was though of including the seating area and the wine/food pairing. We joyously left wanting more! A private experience and learning of wines and cheese pairings. I can't wait to come back! Shawn and Emma were both great. There were 6 of us and a fabulous time enjoying great wines in a very comfortable setting was had by all. We had a wonderful time at the reserve tasting! Kelsey did a great job welcoming us with a delightful Viognier, and then lead us to a private room overlooking the production facility. We then took a quick tour before heading back to drink some fabulous wine paired with fabulous food! It was just our party of 5, which made the experience feel very high end. We had a great time!